To succeed, small businesses need to be seen and heard however other than the fact that they are constrained by operational budgets, most small business owners are technical experts and not marketing and advertising pros. This presents a great business opportunity for individuals with advertising, marketing skills and experience to start a business in this multi-billion dollar industry. The greatest advantage in the sector today is that with trends in advertising moving towards social media and the internet a small business can make as much noise as a large business at an affordable cost. The key for you in the industry is good networking, creativity and a willingness to deliver far beyond expectation each time. Right talent; ensure you hire the best talent you can afford for the type of work you want to focus on. If you do not have the right talent it is better not to take a job as this can adversely affect your business. be careful not to overhire during peak seasons as business is cyclic in nature and till such a time that you have regular work, it is best to hire slowly and fire the wrong people fast. Focus on quality small businesses; because many advertising businesses target the larger business a focus on small businesses with a unique story and solution gives you an edge on social media advertising. With a good plan and story, you will spend far less on advertising costs as the lifeblood of social media is stories that quickly trend organically. Have your own platforms /distribution channels; having your own platforms that target different demographics gives you an edge in advertising. It may take a while to build awareness of your platform but it is well worth the effort in the long run as it will cut distribution costs to nil on your platforms and overall budget costs by significant percentages when incorporated with the use of nation media. Your own platform may include websites, blogs, email databases, billboard estate, free magazines and Mobile Apps among others. Get partners in the industry; Costs in advertising are mainly around production. Partnering with individuals who are in the production line will work in your favour other than hiring or paying for extra costs of production. This requires thinking through your business model carefully and networking a lot in your the industry to find the people who share your passion and that you can work with on business deals. Advertising is tasking and all-encompassing business that requires experience and creativity that you may not be able to get with a new hire and is not affordable for most startups. Partnering with individuals with the right skills will give you traction that you would not have if you had to start training and creating an experience. Network; build a network in the community you operate in. 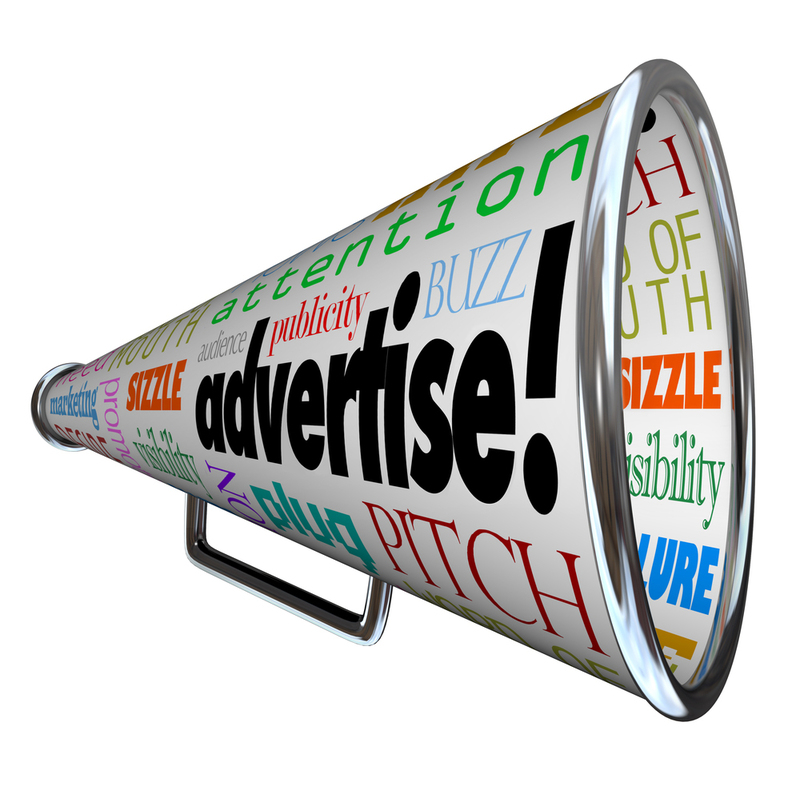 Small businesses are bombarded with advertising sales people daily. Having a good network and pubic relations will give you an advantage over newcomers in the industry. It will also give you negotiation advantage with media houses as you would be able to negotiate better deals for distribution channels that are not your own. Stay within budget; do not extend costs beyond budget because this will mean your client will look for other sources of promotion. Working within and if possible, below budget give you the opportunity to grow your business relationship with the client. Try to give more than the budget if it doesn’t cost you anything. This is possible especially if you use your own platform for promotion. Horn your skills in a sub-sector; This will establish you as the go-to person for different types of promotion. / advertising. Measure performance; while it is difficult to measure the impact of traditional marketing methods the internet and social media campaigns can be monitored directly at every stage and bottlenecks addressed. Take advantage of this to enrich all marketing and advertising methods to focus on the methods that work best for you and your clients. Advertising is an over 250 billion dollar industry and is continually growing especially in emerging markets. Large businesses have large advertising budgets and contracts with these and government provide the largest opportunities for advertising income. However competition for such organisations is high and the level of corruption for contracts can be discouraging for many. The key to ensuring you have continuous income would be to have a business strategy that is not dependent on contracts from large organisations. On the other hand, smaller businesses may not have a high budget but decision making and business flow from them can be large if you work with a good number. Time investment in marketing to them would be important. It is also possible to grow with the businesses and build the capacity you need. Build relationships with the entrepreneur and their organisation to build long term relationships and not one off jobs and contracts. is continuous. Such peak seasons are great for establishing new business connections and maintaining them after the season. They give you visibility and specific dates to work towards. Depending on policies in your country, organisations may deduct the tax before paying you if you are on a long-term contract or pay you and expect you to handle your tax obligations if you are on a short term assignment. Clarify this with the tax office. VAT is part of the taxes you should expect to comply with. 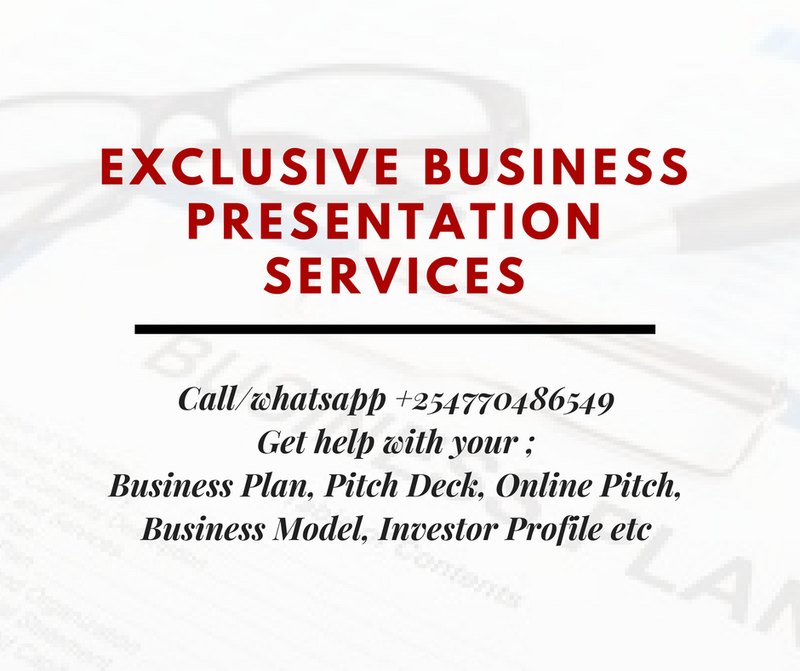 Learn to write a full business plan to better your chances of receiving funding and increase your knowledge for success.